We have finally received confirmation that we will be allocated some collector's version of Mass Effect 3 and have now opened pre-orders. 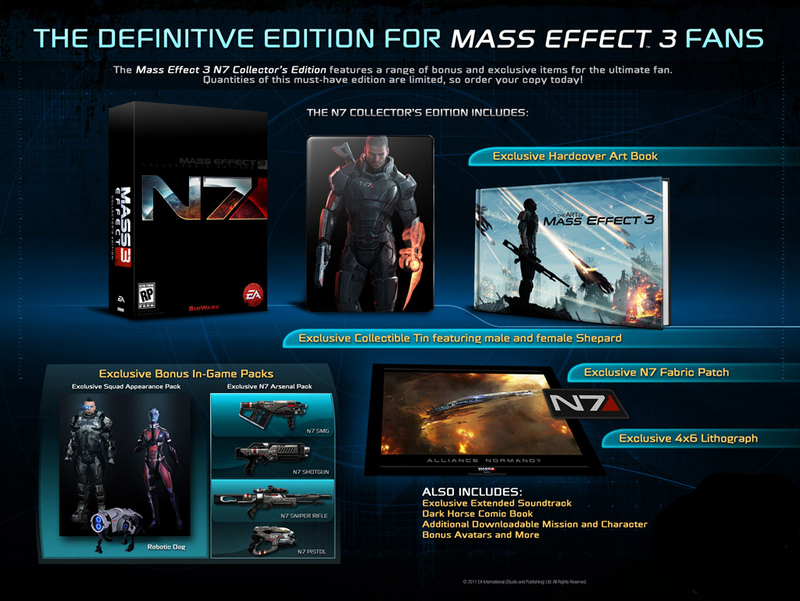 Mass Effect 3 digital soundtrack. Game will be region free?